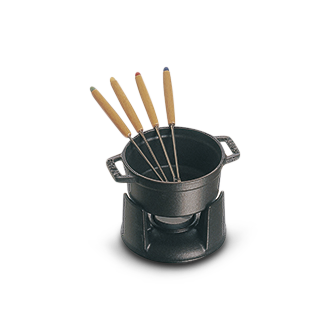 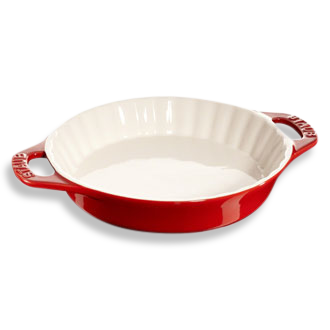 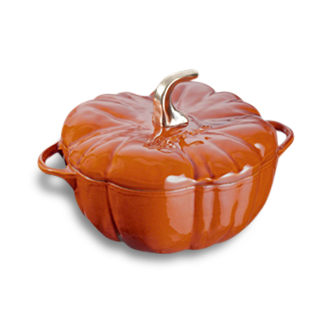 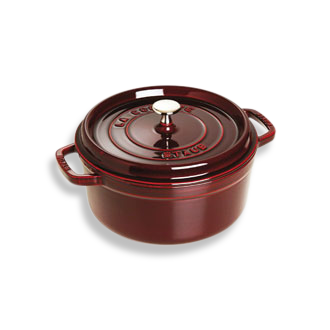 Make every meal magnifique in iconic cast iron and ceramic cookware rooted in France. 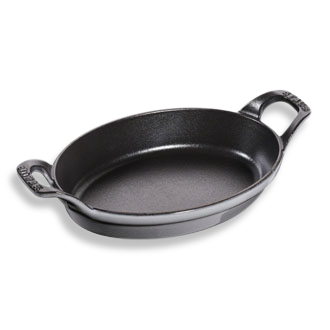 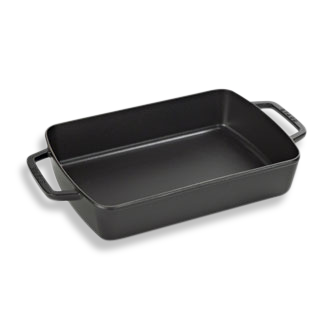 CAST IRON MADE IN FRANCE. 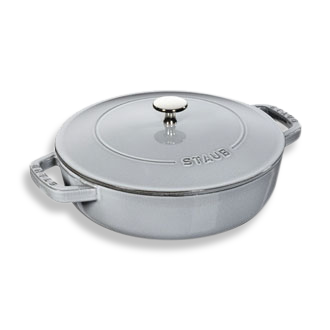 STAUB gathers people around good food in the kitchen and at the table. 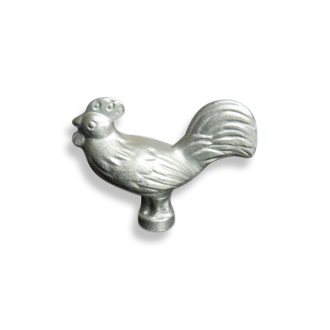 Each of our heirloom pieces comes with a story. 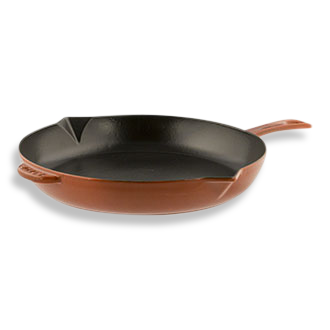 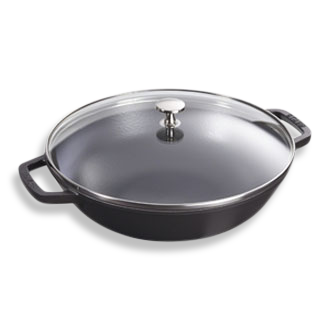 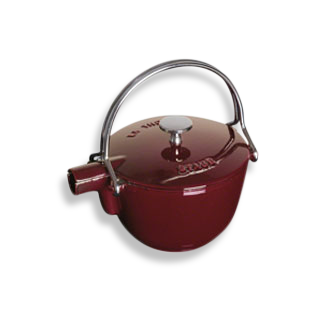 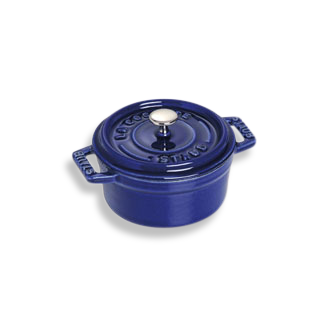 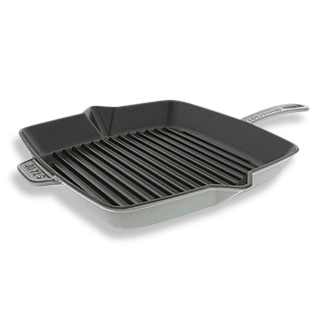 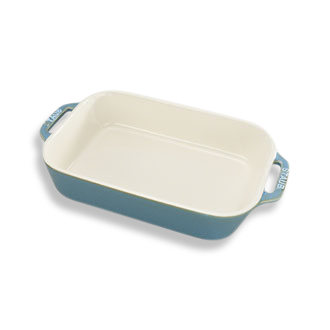 Born in Alsace, a French region known for its craftsmanship and cuisine, our cast iron cookware bring a taste of authenticity to every meal. 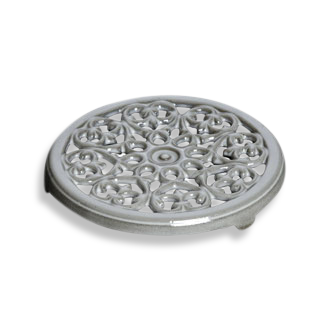 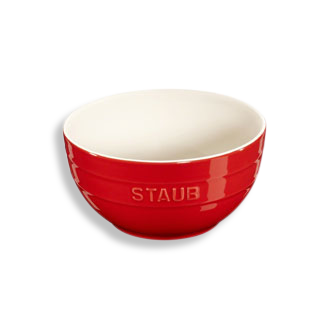 Just look for the STAUB seal on every product. 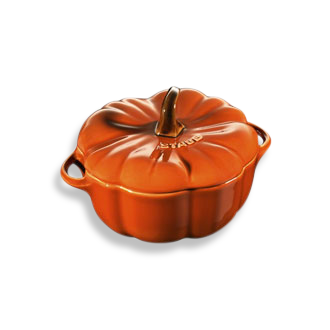 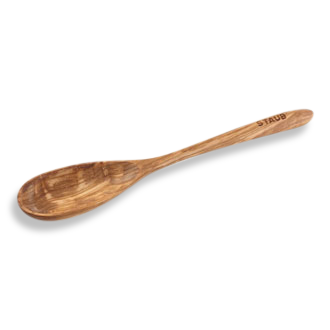 Our name is our promise to you that you’re cooking with the best of France…wherever your kitchen may be.